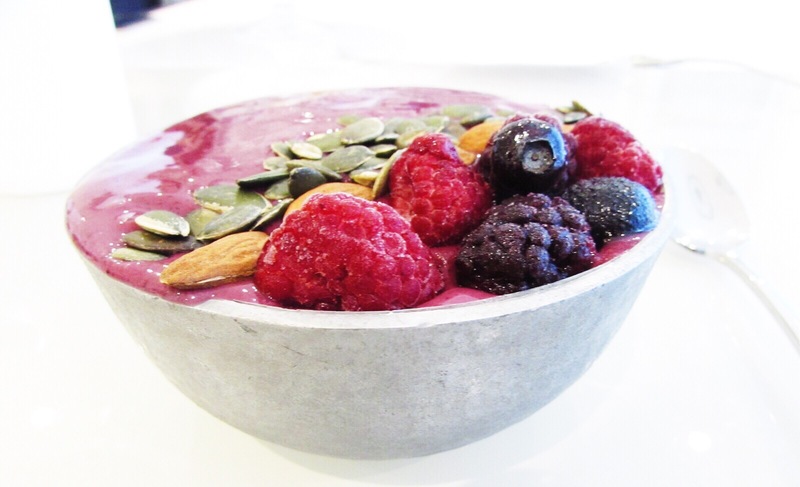 What better way to start the day than with a delicious bowl of nutritious goodness! Packed with nutritional value, these are easy to make and will give you all the energy you need to get your day started. Check out my banana loaf recipe for the benefits of bananas and see the benefits of nuts and seeds under my nutrition page. 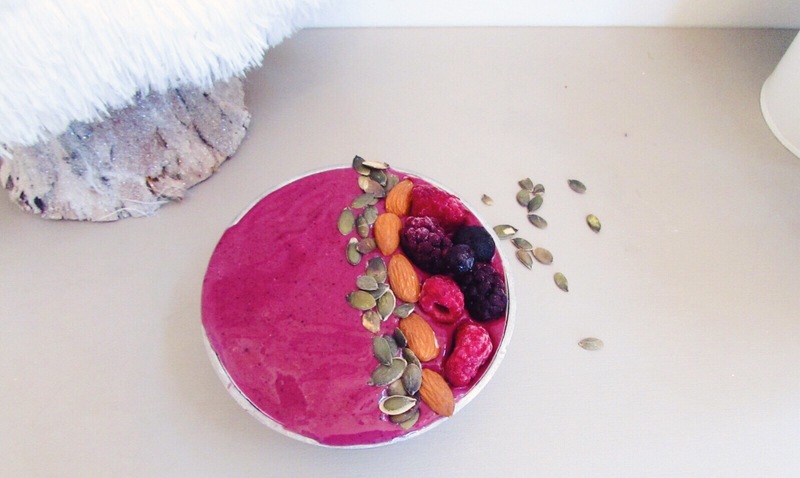 Blend all the ingredients in a blender until the consistency is thick and smooth. Then pour into a bowl and enjoy instantly!